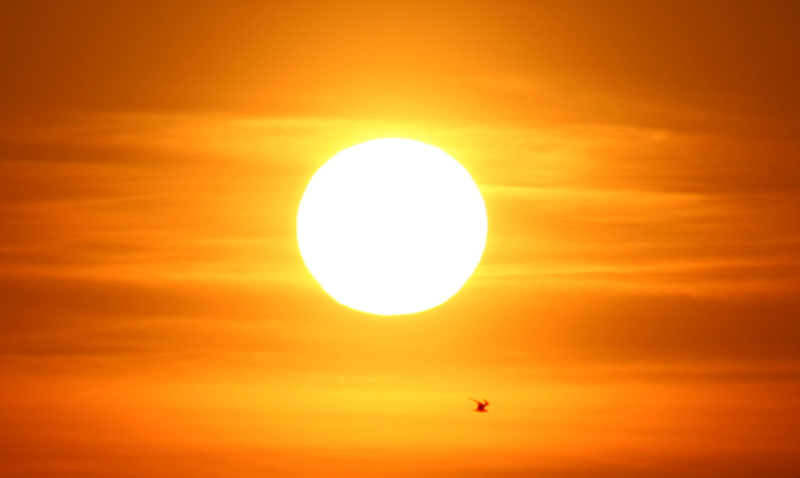 Does your body feel tired or burnt out? Are you stuck... unproductive... uninspired... and unmotivated... just a little too often for comfort? Or perhaps you struggle to put your finger on what it is that's weighing you down? One in four of us suffer from stress and anxiety and they are fast becoming our biggest health problems. Have you ever noticed your mood improve when you spend time with your dog? Remember now that peaceful feeling when all your troubles melt away as you snuggle into your dog's soft fur and breathe in their calming and familiar doggie scent. And your dog loves it too! An astounding new study shows that the bond between human and dog is so close that hearts can actually beat in sync with each other. A wonderful experiment by leading Sports Scientist, Dr Craig Duncan and Monash University PhD student Mia Cobb, showed that dogs and humans are biologically different because a dog has a more rapid heart rate, but it will dip and elevate in unison with their owner when they spend time together. Previous research by the American Heart Association reportedly revealed that pet owners may have stronger hearts than those who don't have pets. Research has also proven that being with your dog can lower your blood pressure, decrease your cholesterol and reduce your risk of heart disease. Additionally, when you pat your dog or stare lovingly into it's eyes, both of you will release a chemical called oxytocin into your bodies which is a key factor in relieving stress and anxiety. These discoveries suggest that your dog has a fundamental role to play in lowering your stress levels. it is with your dog... and that's where I come in! My name is Emma and I am a postgraduate qualified Counsellor and Mindset Coach with over 10 years experience supporting people to reduce stress and flourish in their life. However, I actually have two passions... helping people AND helping their dogs... so it was a natural progression for me to blend my counselling and coaching expertise with my professional training in a wide range of canine modalities to develop a program that creates a holistic synergy between owner and dog... and so, K-9 Synergy was born! 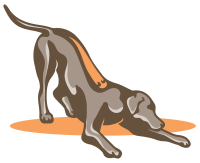 The K-9 Synergy program is underpinned by contemporary canine science and provides a highly unique and innovative system to reduce feelings of stress and overwhelm whilst assisting your four legged friend to improve their own wellbeing. So while you enjoy a calming guided relaxation session that is specifically tailored to address the areas of tension in your life, your dog will simultaneously enjoy a professional myotherapy treatment to help them reduce anxiety and soothe away those aches and pains. This proven pathway to enhance the synergy between you and your dog will enable you both to gain a deeper sense of calm and connection, reduce stress and quite literally align your hearts with each other. The K-9 Synergy program will provide you with a personally tailored personal development solution that inspires, educates and empowers you to resolve unwanted issues and live a more peaceful and happier life. Each program is seamlessly interwomen with established Positive Psychology principles to support you to develop robust coping strategies so you can build resilience and experience less distress from negative life events. We are now accepting expressions of interest for our next K-9 Synergy intake and places are limited due to the bespoke nature of the program. We are also currently offering an exclusive discount to a small number of approved applicants. So please do contact us quickly so we can secure your place. 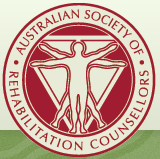 Full professional membership of the Australian Society of Rehabilitation Counsellors (ASORC), the International Institute of Complementary Therapists (IICT) and the Small Animal and Equine Naturopathic Association (SAENA). Current DCSI clearances in Disability, Child-related, Vulnerable Persons and Aged Care are available on request. Fully insured. I am highly qualified and experienced within the field of social science and rehabilitation with extensive experience in goal setting, mindset coaching and therapeutic counselling. I also provide professional canine massage and specialist dog training services to the Southern suburbs of Adelaide. I have developed an extensive toolkit of innovative and holistic interventions to inspire you to improve your wellbeing and resilience and make positive life transformations. I am passionate about empowering you to engage in new and exciting personal development programs that work in synergy with you and your dog to rebalance both your physical and psychological health. I can't wait to join you on your journey of discovery! Health Fund Extras rebates may be available under counselling, health improvement and/or natural therapies cover with Medibank, AHM and various other providers. Please contact us to find out more.